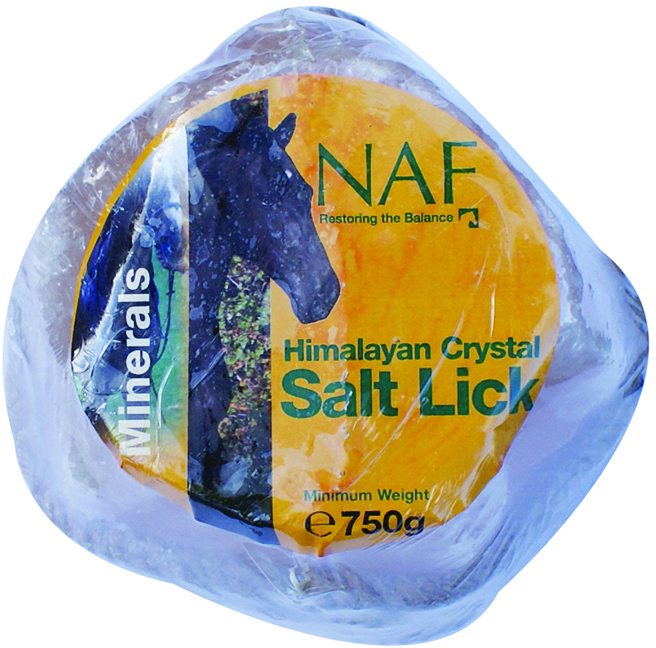 NAF Himalayan Salt Licks can be hung in your horse's field or stable, to provide them with the purest form of salt, which is an essential nutrient. They contain no additives or flavourings, just 100% Himalayan Rock Salt. NAF Himalayan Salt Licks come with a rope to hang them up in your field or stable. NAF is part of the BETA NOPS scheme.